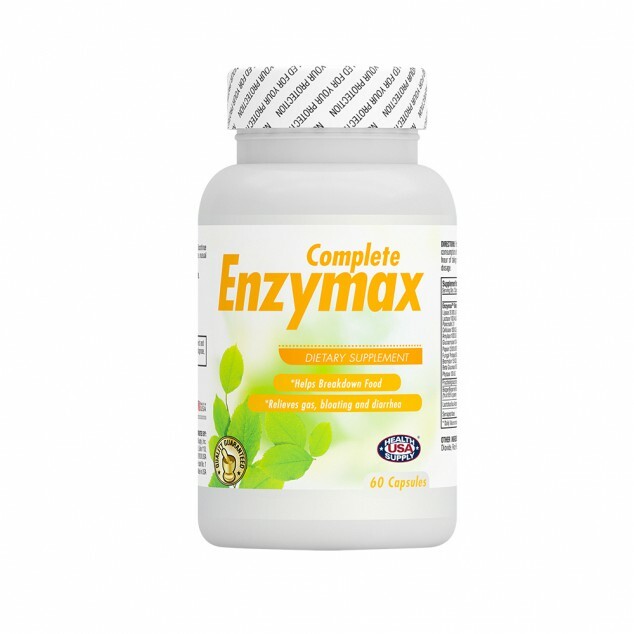 Enzymex complete is needed by the body to help break down and digest food. Lactobacillus is used for treating and preventing diarrhea, high cholesterol, lactose intolerance, Lyme disease, hives, and to boost the immune system. 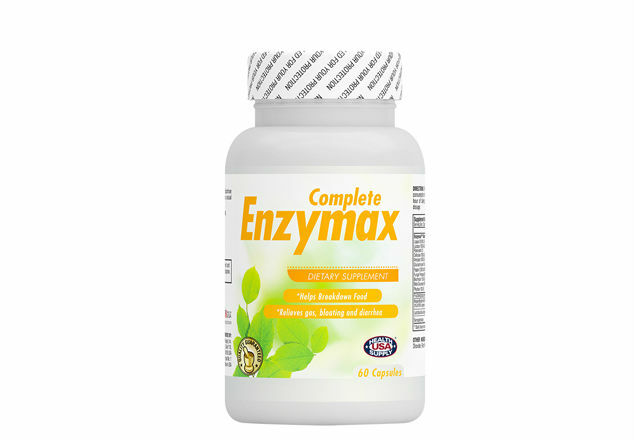 Enzymax provides a complete plant-source of protein, fat, carbohydrates, starch and fiber for satisfying the need of digestion. Enzymax is made by black pepper extract which may improve digestion system, also the complex of Fructo-Oligosaccharides (FOS), Lactobacillus and Serrapeptase may help calm an upset stomach and support digestion.